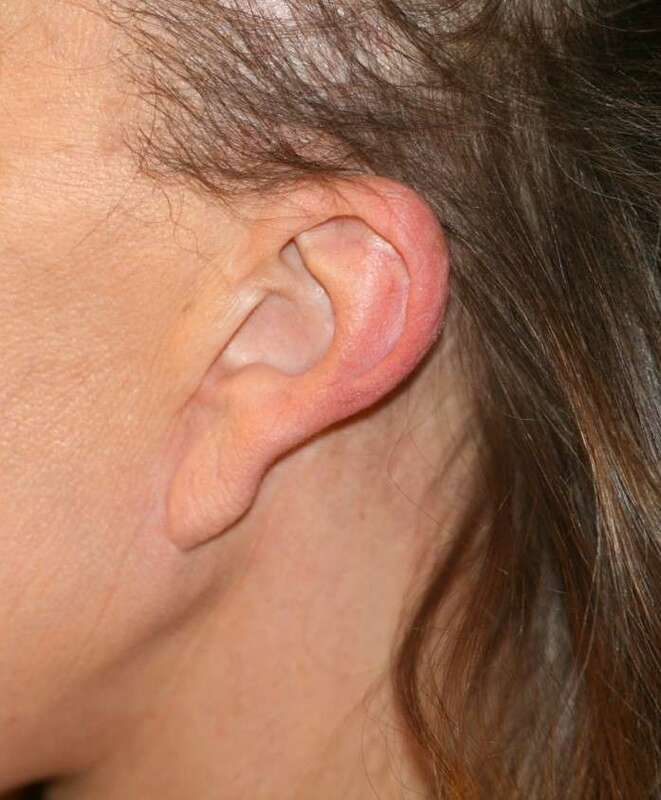 The pixie ear, or facelift ear, is quite commonly seen after a facelift which has not met expectation. 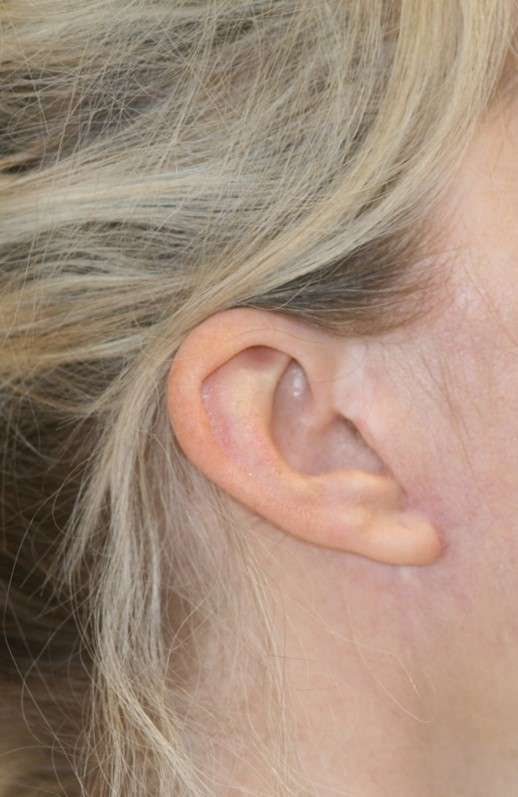 The classical appearance is usually that the earlobe is dragged onto the cheek by a tight skin closure in front of the ear. 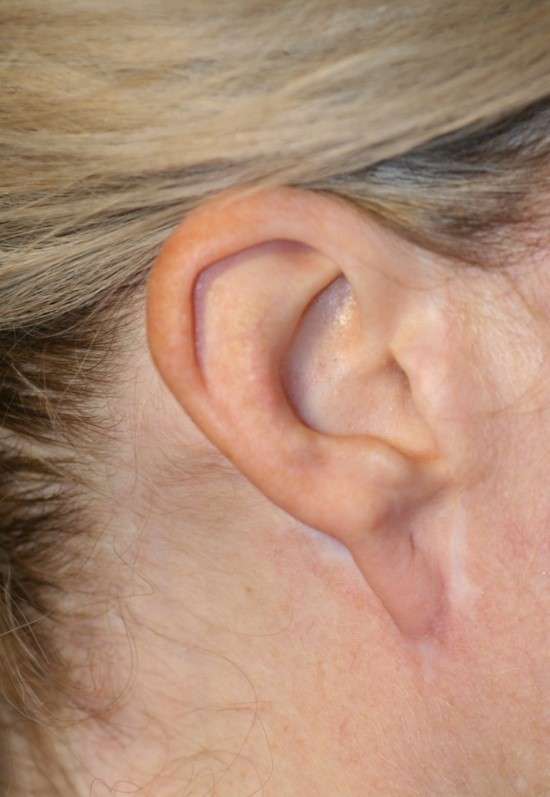 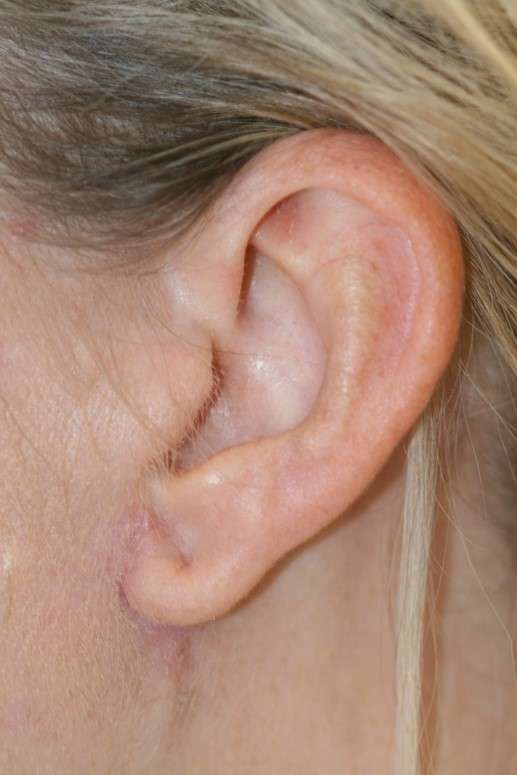 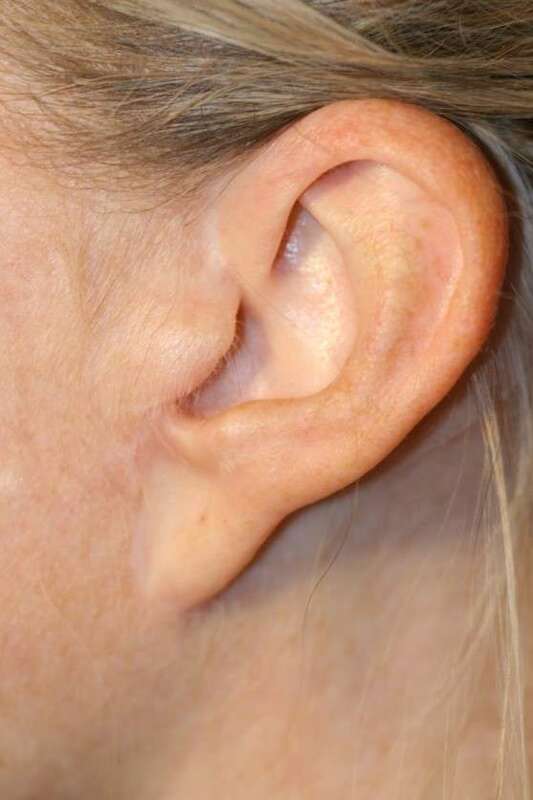 In severe cases, some of the ear can also be dragged forwards, giving an unnatural appearance. 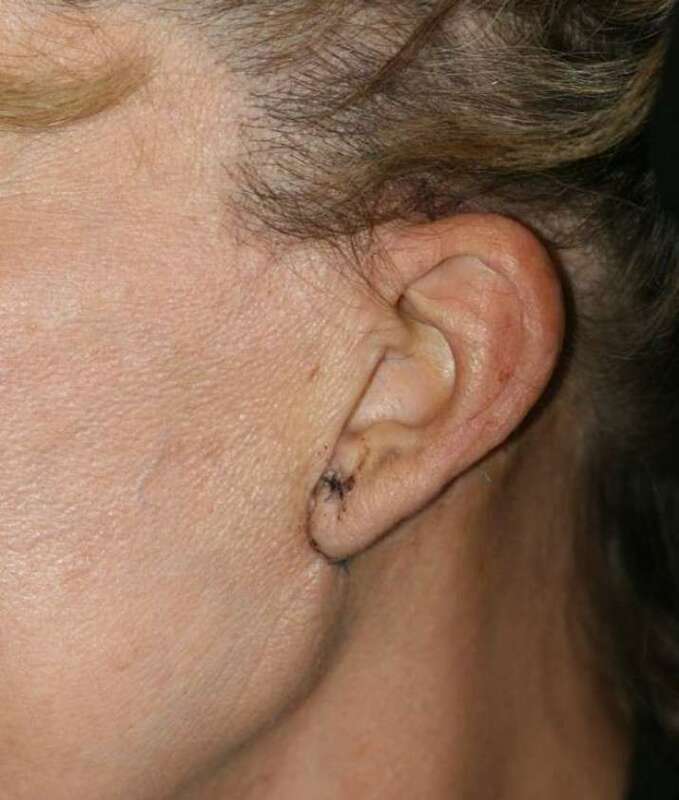 It is possible to correct this appearance with surgery to soften the scarring and to replace the earlobes back into the natural position.